This Sunday in America……at the Church of The Compassionate Conservative, Beloved Whistleblower Publisher, the Right-Wing Reverend Charles Foster Kane was asking Political Parishioners to Pray For “Phobiacs,” especially after Anti-Trump News Liars like Trump-Hating NBC Today Co-Host Savannah Guthrie, along with all those Social Media Morons, feigned MAGA outrage and claimed they’d been “triggered” (becoming filled with hate after seeing, hearing, or experiencing something you can’t stand) at the mere sight of Nick Sandmann and the CovCath Kids wearing red Trump “MAGA” Hats at the Lincoln Memorial last week. No kidding! It all seems to be part of “Trump-Phobia” (The Fear of Donald Trump’s Presidency) and that epidemic “Trump Derangement Syndrome” the MSM has been exhibiting ever since The Trumpster was inaugurated 737 days ago. 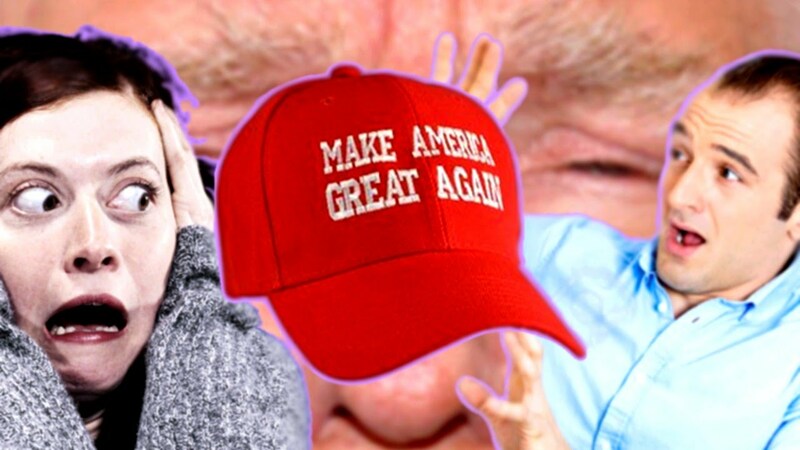 And if “Cocklaphobia” is the “Fear of Hats,” would that mean all those poor souls would be triggered by “Trump Cocklaphobia” for the next 645 days until The Trumpster’s 2020 Re-election in only 645 more days. This entry was posted in Uncategorized and tagged “Cocklaphobia”, “Trump Cocklaphobia”, CovCath Kids, Nick Sandmann, Pray For “Phobiacs, rump “MAGA” Hats, Social Media Morons, TRUMP DERANGEMENT SYNDROME, Trump-Hating NBC Today Co-Host Savannah Guthrie on January 27, 2019 by charlesfosterkane.